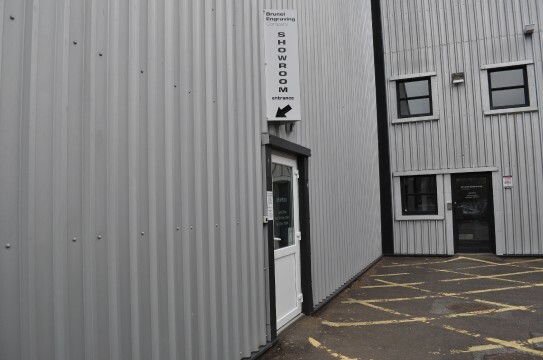 We moved into a new large premises in September 2010 to accommodate our expanding company, improve our efficiency but also to create a more cost effective service to you as customers. Now the new modern 5000 sq. ft industrial unit allows us to incorporate both the industrial engraving and the trophy and awards division under one roof. This now means that our offices, workshops and all design facilities are now based all together on one large site, employing 18 local people.